It is the growing, yet nebulous association of people from anti-caste groups and Leftist sections to resist violence and injustice that is being clamped down upon by the government in the name of threat to the present political system. Speaking your mind and making critical political choices have become crimes in the world’s largest democracy today. Knowing and learning became questionable and punishable that we see political silence looming around us. The love for ideas, people and movements is repressed and hate of all forms is let to unleash itself unabashedly. Why is it that knowledge and love, but not ignorance and hate are being repressed unlike ever before in this country? Why is it that people and movements’ coming together invite the wrath of the government than considering them as an embellishment to democracy? The immediate background story behind the recent arrests of social activists unfolds over the last two years, but is not devoid of twists and turns… It is a story of the Hindu nationalist government’s failed attempts to appease Dalits and appropriate the Dalit question that soured just after a year they came to power. The Dalit question was treated as a minor domestic issue by previous governments, while the Bharatiya Janata Party government nursed ambitions of facilitating Dalit votes in its favour by appropriating them into the Brahmanical Hindutva fold. It backfired when Rohith Vemula, a charismatic Dalit scholar, died on January 17, 2016 after putting up a months-long struggle with university authorities aided by the government. Dalit students mobilised a campaign at the University of Hyderabad which soon caught on at other campuses including the Jawaharlal Nehru University. Despite persisting ideological differences between the Left and the Dalit movement, they fiercely fought back repression by the Hindu nationalist government. 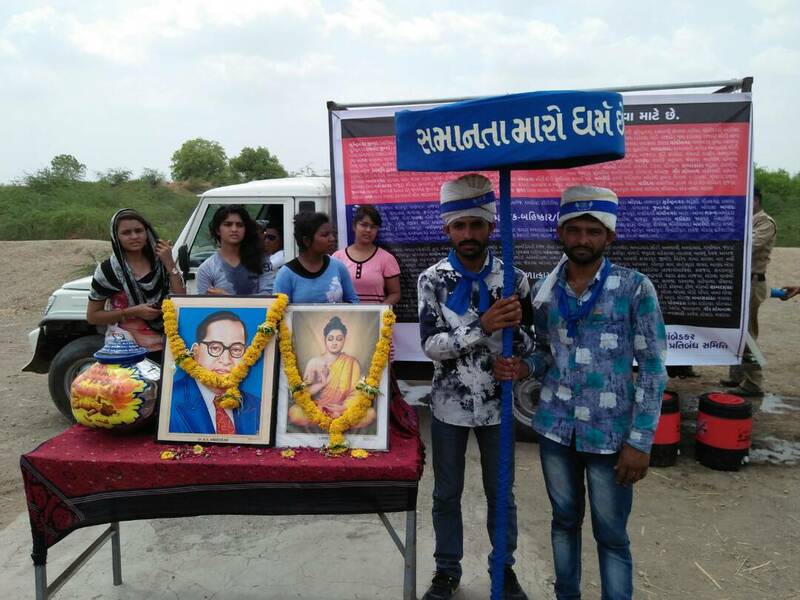 The rise of young Dalit leaders like Jignesh Mevani after the flogging of Dalits in Una, in Gujarat, strengthened this evolving movement against the Hindu nationalist government. This was a defining moment for Dalit politics for many reasons. 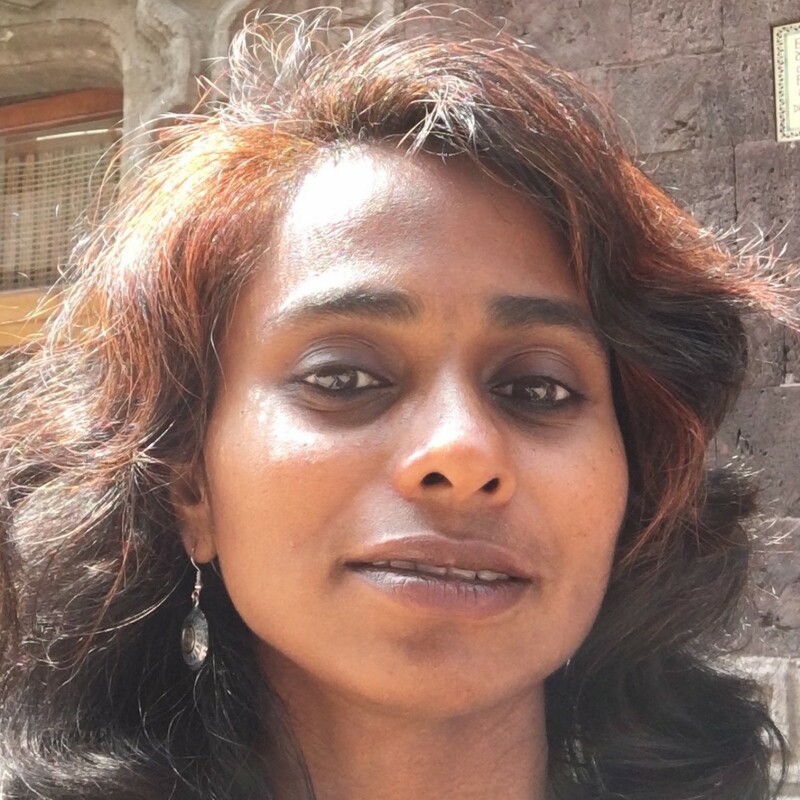 The assertion that Dalit movement cannot be appropriated by the Hindu nationalist state prompted the government to respond towards Dalits with repression typically reserved towards the religious minorities. This shift in approach towards Dalit politics is evident in the detention and now the preventive custody under the National Security Act of Chandrasekhar Azad, founder of Bhim Army, in Saharanpur Jail, Uttar Pradesh. The Dalit question is no longer seen as an internal question to be resolved, but as one the government wants to tame under the draconian laws of national security. In other words, decades of Dalit resistance have captured the imaginations of people aspiring for equality and human dignity. This upsets those who want to retain the unequal and divided society. Another significant development which has caused a major disturbance to the government is the tenuous and nascent issue-based coalition that some Left-leaning activists and organisations seem to be developing with Dalit politics. Anti-caste politics, for the longest time, has questioned the Left in India for its failure to understand the caste question as well as for its Brahmanical, top-down approach in grassroots politics. The disdain was mutual because the Left also dismissed the question of identity or rather appropriated it in some places instead of engaging with it fruitfully. In recent times, though ideological differences exist, anti-caste student political groups as well as the Left student groups have allied in issues which are gaining momentum in the society at large. This trend of concerned people and groups allying in spite of immediate differences to fight against caste, lynchings and discrimination supported by the BJP government is branded as a threat to the national security. Dalit and social activists targeted in the recent raids and arrests exemplify this insecurity of the Central government. Some of the social activists arrested have a long history of being part of people’s struggles. It is interesting that now they are accused of instigating violence in Bhima-Koregaon, a symbolic victory Dalits have been celebrating every year for the last two centuries. It is the growing, yet nebulous association of people from anti-caste groups and Leftist sections to resist violence and injustice that is being clamped down upon by the government in the name of threat to the present political system. Bhima-Koregaon is used as the plot to trap Dalit and social activists this time. In some sense, an aspiration to resist violence, spread love and the dream of everyone having dignity of life are considered as acts against the government. At a time when love is punished and haters are hailed, the only way to stay alive and awake is by never stopping the struggle for dignity of life. Carmel Christy teaches at the University of Delhi.